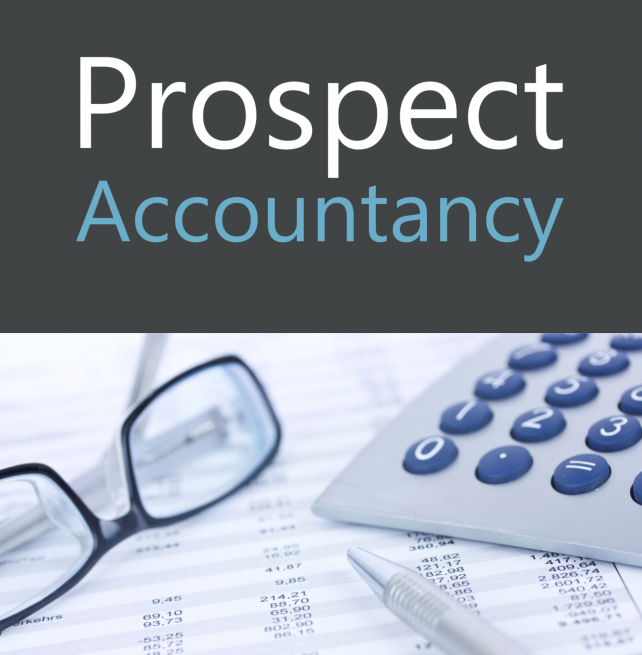 At Prospect Accountancy, we make finding a new Accountancy and Finance job a more pain-free experience. We are transparent, down to earth people, who both enjoy what we do, as well as taking great pride in delivering results for candidates and clients alike. We’re always keen to engage with our candidates, understanding the importance of listening to you. We’re eager to discover not only your skills and expertise, but also your personality, in order to deliver the ideal Accountancy and Finance job for you. Our registration process is very flexible, able to speak with you at our offices, over Skype or perhaps meet you for a coffee at your convenience. We work with a wide range of businesses, from SMEs through to corporate and global multinationals, as well as a number of well-regarded accountancy practices. We also recruit for entry level or trainee positions, right through to Senior and Director level. To view all our latest vacancies, please click here. Our Prospect Accountancy consultants are expert Finance & Accounting recruiters, very much in touch with the current market trends and developments. They have built up an extensive knowledge of their industry over sometime and have forged strong, long-term relationships with their clients and candidates – a testament to the quality of service we provide. We recruit in other areas too! Prospect also specialise in permanent and contract office-based commercial jobs predominantly in Oxfordshire, Northamptonshire and Warwickshire. This encompasses Marketing, Sales, Administration, Customer Service, Property & IT. Please give us a call on 01295 235700 to see how we can help with your Recruitment needs!